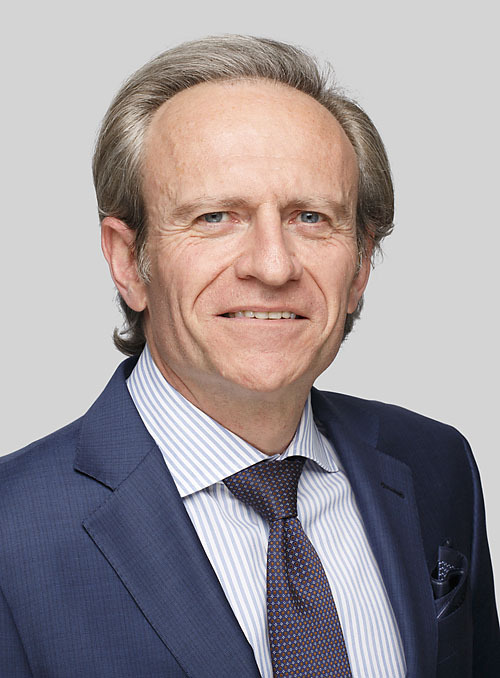 A barrister since 1999, Richard Pontello specialises in the conduct of criminal trials in the District and Supreme Courts. In those courts he has represented persons charged with a broad range of serious indictable offences, including murder. He has a particular interest in DNA evidence and has presented a paper on that topic. In 2008 he appeared in one of the longest running trials in NSW history involving persons charged under Federal terrorism legislation. He is also regularly briefed by Workcover NSW to provide advice concerning occupational health and safety legislation.